Join the conversation! 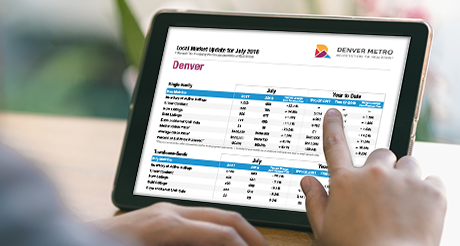 Use #dmarstats on social media to stay up-to-date with relevant real estate news and statistics. Media Contact: 303-242-5855 | andrea@decibelblue.com | Andrea Kalmanovitz, Director, Public Relations, Decibel Blue Creative Marketing & PR on behalf of the Denver Metro Association of REALTORS®.